Comfort and lively handling are redefined by our Attain Pro. 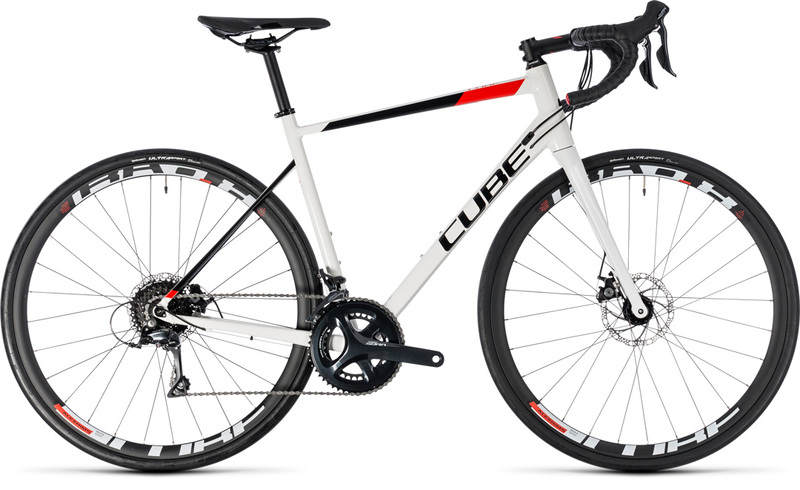 This is a true race bike, from the cable-actuated disc brakes to the 9 speed Shimano Sora transmission. You don’t need to be a racer to get the best out if, though. A frame that blends maximum comfort with safe, predictable handling ensures that every ride will be a pleasure, whether it’s a short training blast or a longer weekend ride. It’s all the bike you need to get the very best out of your riding.